Not a manufacturing expert? We make it easy! TRASIAN Manufacturing™ is one of the world’s premier contract manufacturing companies. We offer new product design, prototyping, and manufacturing services in China and Taiwan to assist you from conceptual product development to completion of your manufacturing project. We are versed in all major manufacturing and sourcing processes, including all types of consumer products, electronics, heavy industrial, construction material, furniture, toys, and textiles. 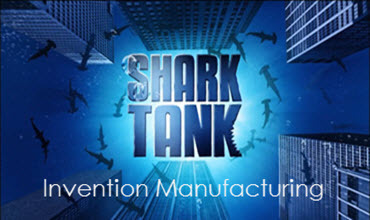 Our emphasis is on prototype manufacturing and on assisting companies worldwide lower their production costs for existing inventory products. To lower your risks and provide 24 hour service, we are headquartered in China and USA, with additional marketing offices in France and Brazil. 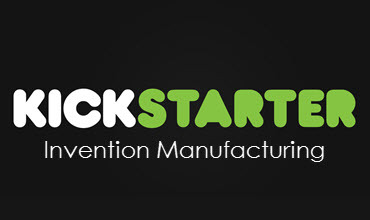 We are ideally suited for inventors and entrepreneurs on KICKSTARTER and SHARK TANK. Our FREE initial consultation gives you access to our manufacturing experts who will answer any questions from prototype design to custom manufacturing.